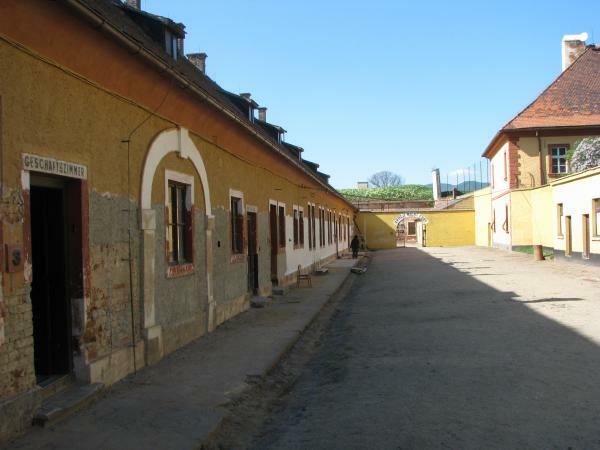 Terezín, initially a military fortress, became infamous for its sad history during WW II where the Nazis set up the largest concentration camp in today´s Czech Republic and in the adjacent Small Fortress a jail house of the Gestapo. 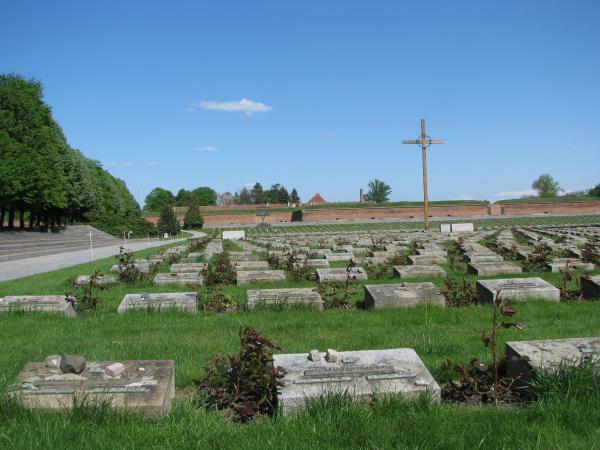 Terezín thus witnessed unimaginable sufferance and pain as well as enormous human bravery and humanity. 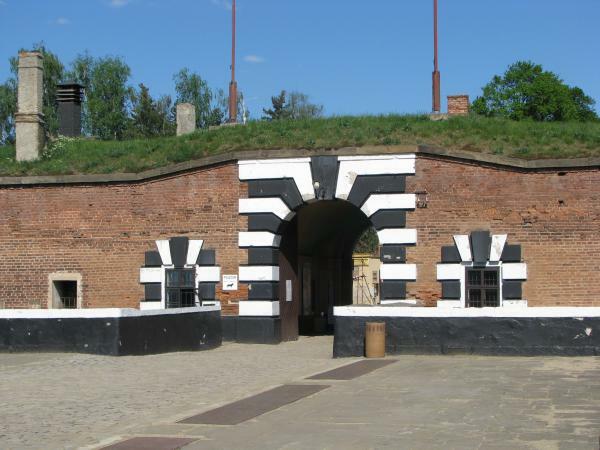 During the excursion to Terezín, we will first visit the Ghetto Museum where you can learn about the history of the ghetto and the Small Fortress and the life of some Terezín prisoners from documents of that era. 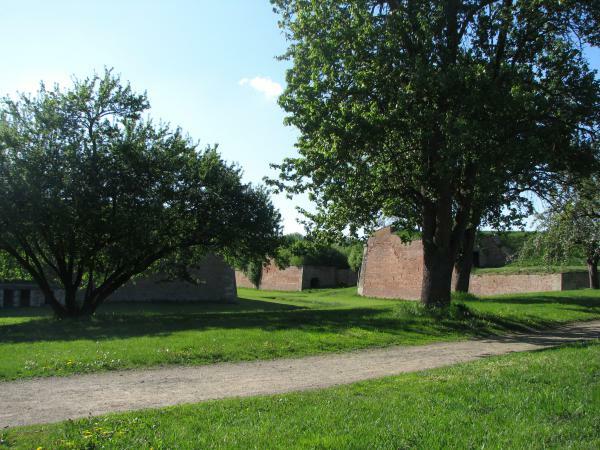 The most heart-touching part of the visit to Terezín is certainly the guided tour of the Small Fortress. The town also has many other reminders and exhibitions about regular life in the ghetto that we can include in the trip. It is possible to visit also the memorial in Lidice - village which was completely anihilated as a revenge of the nazis during the WW2 - another face of the same cruelty and important part of the Czech history.